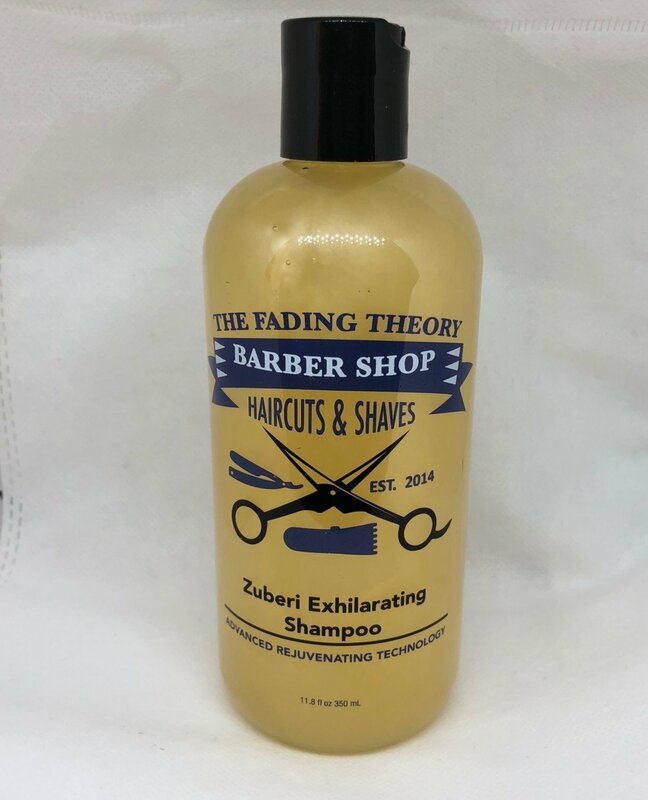 Our ZUBERI EXHILARATING SHAMPOO gently removes residue and styling product build-up without stripping hair or fading color. Hair and scalp are nourished providing the optimum environment for thicker hair. Gives hair volume, and provides greater strength and flexibility while fighting free radicals that can damage and weaken hair. The results are thicker, healthier, more beautiful hair.